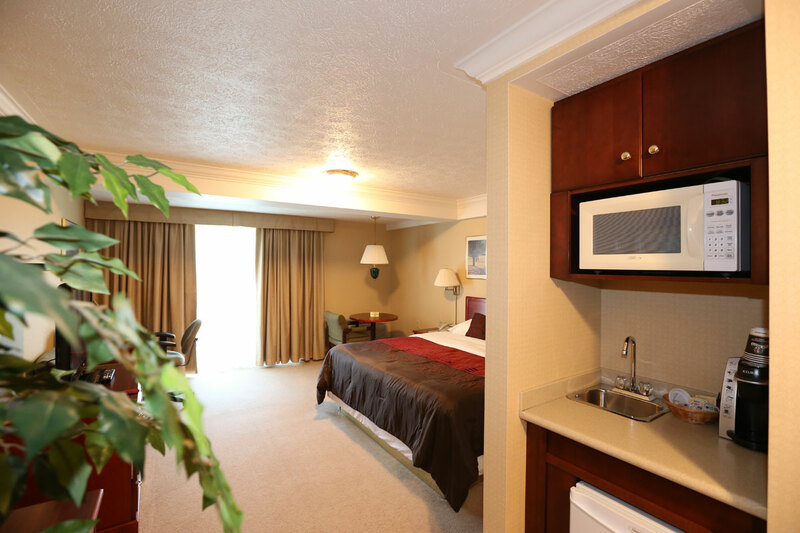 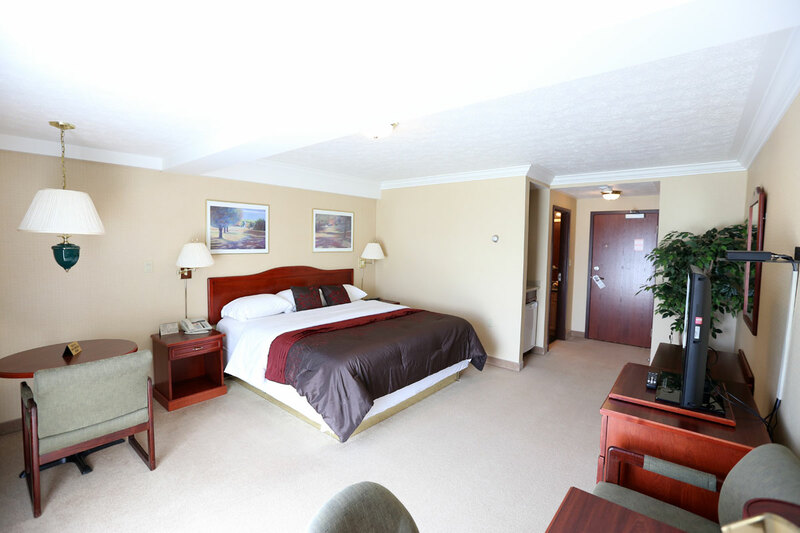 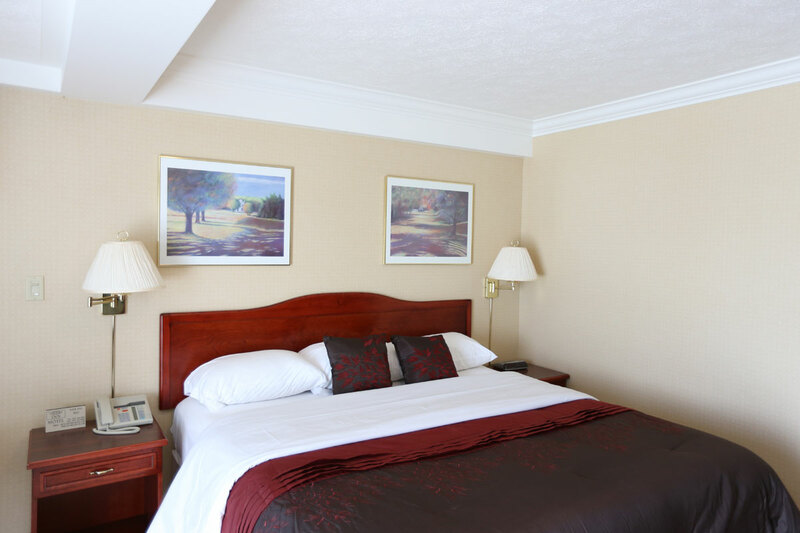 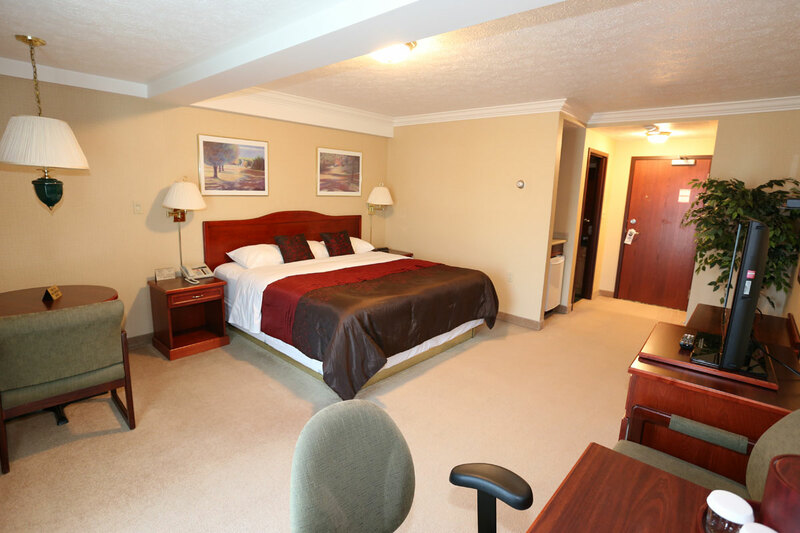 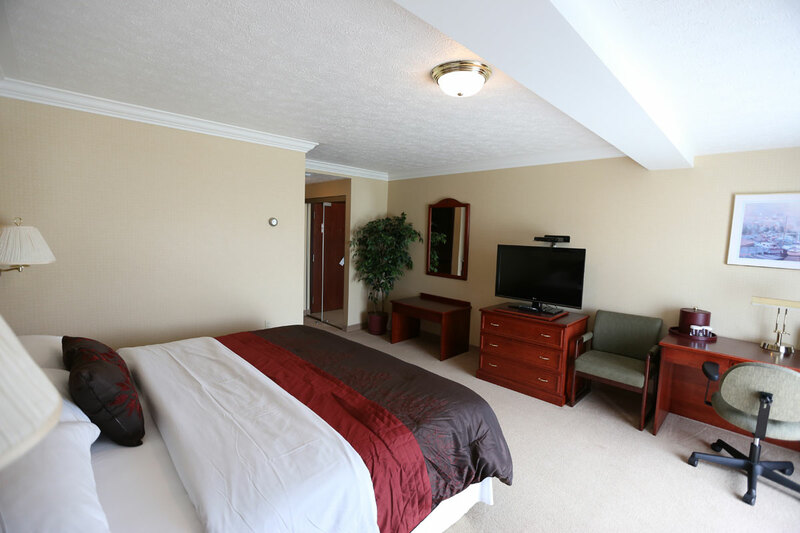 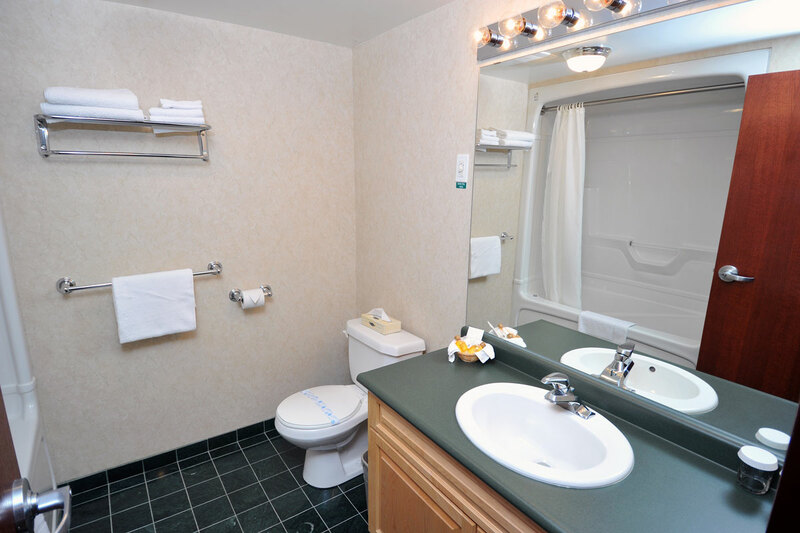 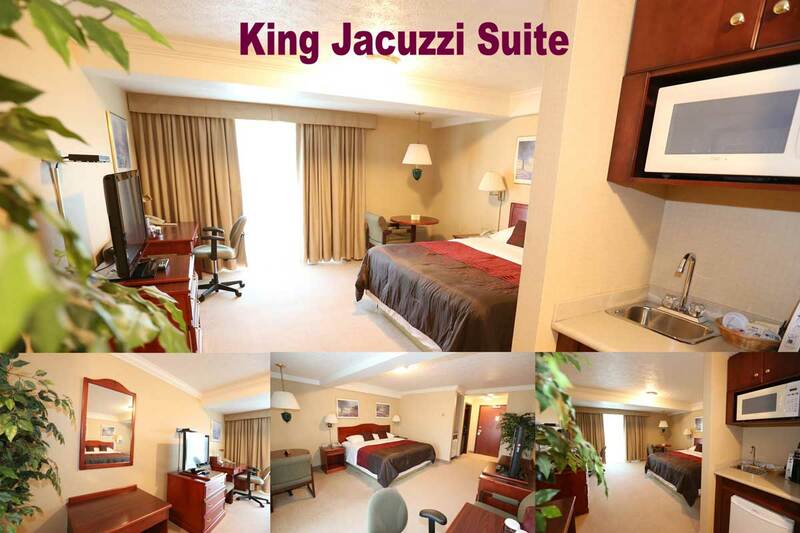 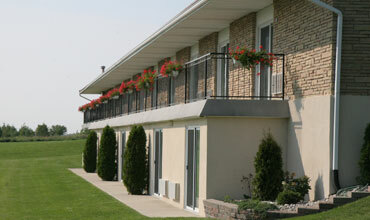 For your comfort, suites feature king size beds, custom made cherry furniture, heated marble washroom floors, jacuzzi bathtub with shower, 40" LCD and complimentary highspeed wireless internet. 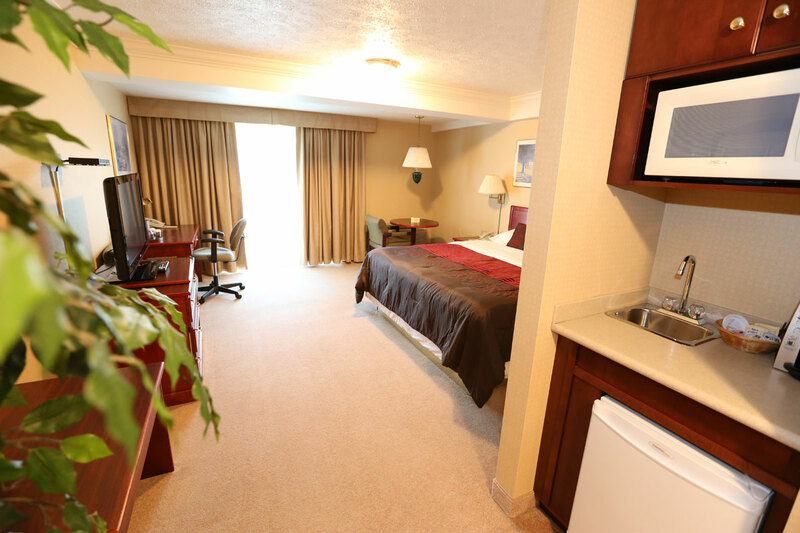 Your comfort is our top priority. 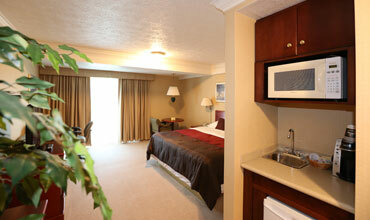 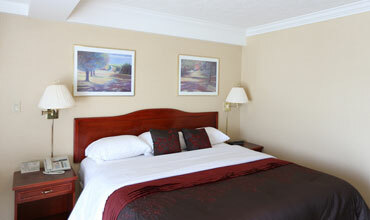 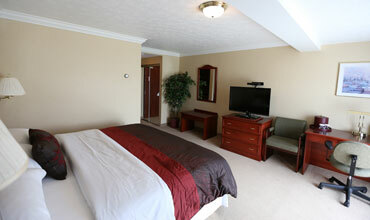 For a special evening try our Executive Master Suite. 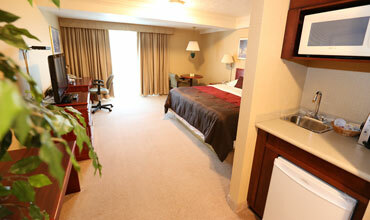 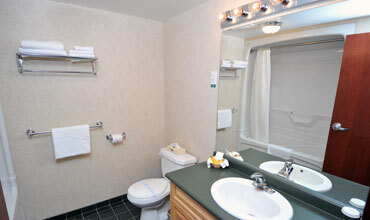 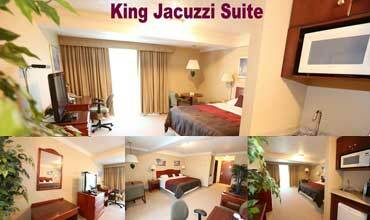 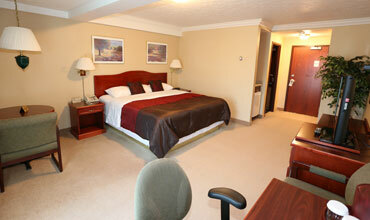 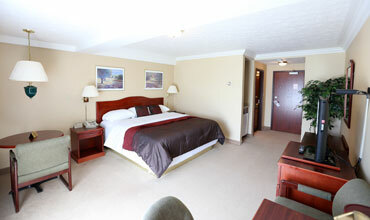 All suites are for 2 people max.